Barry Webb gained his NVQ2 & 3 in carpentry and joinery at Exeter College in 1995. During his course Barry worked for his father, a general builder, and gained close insight into the running of a building company. 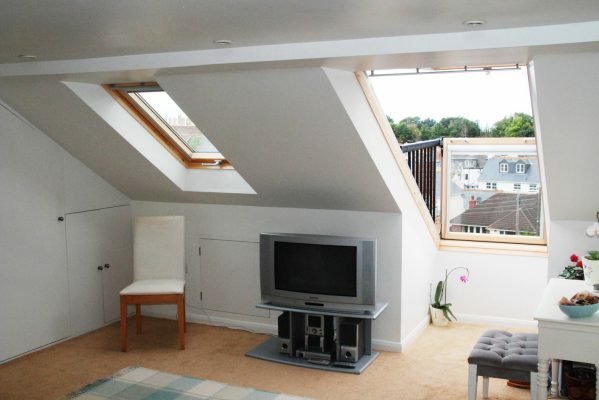 Upon successful completion of his course, he worked for a specialist loft conversion company. Barry went on to attend University of Wales Institute, Cardiff (UWIC), to gain a HND in Architectural Design and Technology. After a short break travelling in New Zealand working as a carpenter, Barry returned to the U.K. in 2002 and continued working as a self-employed carpenter. The next step was setting up a general contracting company, and after having worked with Jason on several projects Building Devon Ltd was founded in 2007. Jason Thomas gained his City & Guilds qualification in carpentry and joinery at Exeter College in 1993. 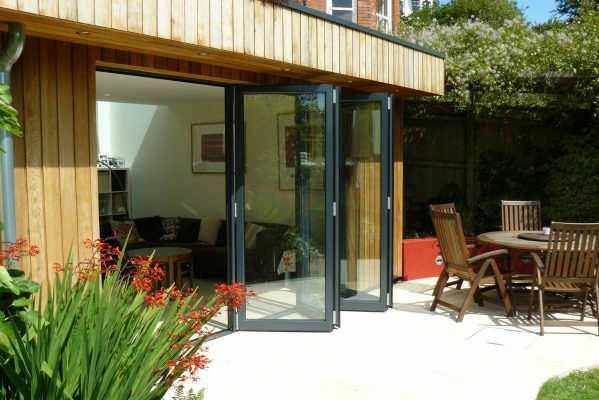 He then went on to working on numerous extensions, new builds and conversions throughout the South West. After a short break travelling around the world, Jason returned to the U.K. and set up Devon Log Homes, a specialist company importing and installing log cabins. After a successful few years Jason sold his shares and set up Building Devon Ltd with Barry. Billy Cheeseman is an experienced general builder with a number of projects under his belt before joining Building Devon. He has worked on projects in London and Guernsey, then returned to his home town of Exeter. He has been an indispensable member of the team ever since and after a few years of working alongside Barry and Jason he became a director of the company in 2015. Quality of work is our utmost priority and the basis of our reputation. 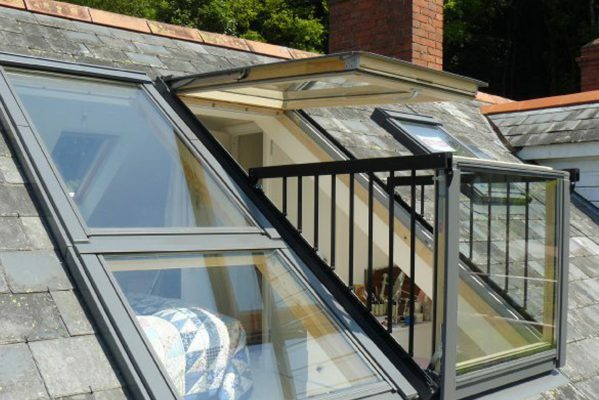 This is reflected in our choice of subcontractors, who are skilled tradesmen and who we have generally used on many of our previous projects.